Remember the sunscreen!  March in the Winelands is a warm affair, so come prepared for the Cape Town Cycle Tour MTB Challenge. There will be plenty of water on the route (for drinking, not dousing, we are still drought-ridden), so stop and refill, and enjoy one of the best MTB routes out there. MTB Challenge riders using the N1 on Saturday, please be aware of the scheduled road closure between Durban Road and the R300. EXPECT DELAYS. RaceTec MTB number Board – RaceTec representatives will have additional MTB number boards to purchase for R50 at the Info tent. Early 30s. It will be hot! Please wear lots of sunblock and don’t forget to hydrate! There will be two opportunities to collect your numbers and race packs: Thursday 28 February, between 10am and 6pm at Rondebosch Golf Club, and Friday 1 March, between 12pm and 6pm at Delvera Hall, outside Stellenbosch. 20, 40 or 60km – what is it to be? There are options for every skill and fitness level. Even MTB events grow big enough to be seeded – see where you will be starting. The Cape Winelands is famous for, well, wine. And now, MTB racing. The Cape Town Cycle Tour MTB Challenge events welcome over 3 000 off-road riders to the Simonsberg Conservancy to enjoy the best biking the world-famous Winelands can offer.